We specialize in all manners of pest control in Suffolk County, NY, like termite inspections, termite control, and mosquito control. We provide treatment and control of ants, fleas, cockroaches, bed bugs, spiders, silverfish, as well as mice and rat removal. We’re also experts in the removal of bees, wasps, and hornets in the Suffolk County, Long Island area of New York. 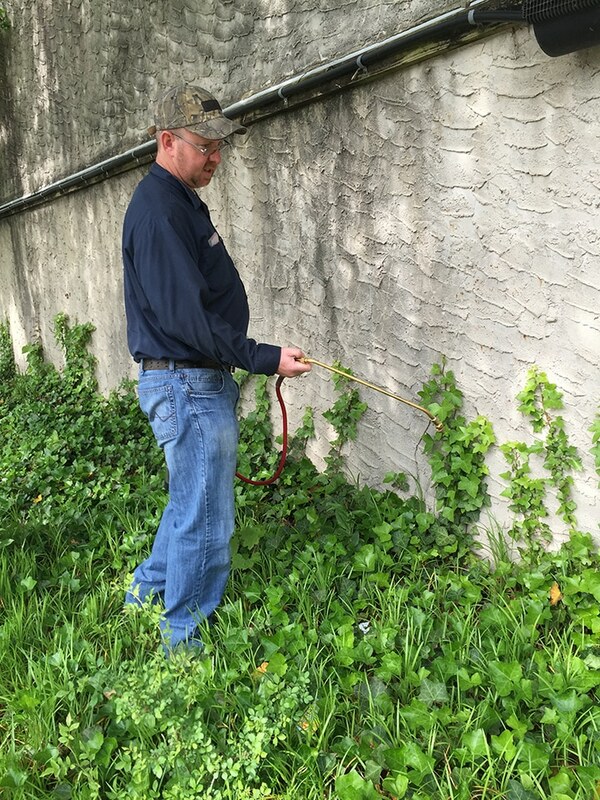 Handled by the best exterminator Suffolk County residents can rely on, Quest Pest Control! We Can Do It All. Get In Touch For a Free Consultation 24/7! Quest Pest has been eagerly working hard in helping people of Suffolk County to have a pest free life. No person has interest in dealing with any pests at any time of year. Many people try removing pests on their own, however, these methods aren’t always efficient and usually only eliminate the problem temporarily. 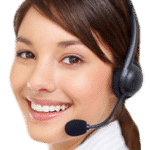 Call a pest control company that has hired professionals for the job. At Quest Pest Control in Rocky Point, we cover all of Suffolk County for pest control. We can provide organic methods and green combinations as well as traditional exterminator services to cover your New York pest problem in a New York minute! It is often best to leave pest removal in the hands of professionals. There a few signs that indicate you should call your local Suffolk County pest control company. When you see one small bug there’s a good chance there are much more hiding around your place. Many people ignore the single bug thinking it won’t affect them, but these pests lay down eggs and multiply fast. The first moment you see any pest you should call a pest control service. We will handle this situation in a more systematic way and get ahead of the problem. Another way you’ll notice signs of pests is from serious damages to your homes foundation or other household items. Different pests cause different damages, from eating wood to contaminating food, to leaving their feces all over the walls. It’s best to keep an eye out for these things and to take action before things get worse. If you have noticed these signs of pests in Suffolk County, give Quest Pest Control a call to take a look. We will develop a plan of action to assure these damages don’t continue. © Copyright 2018 QuestPest.net. All Rights Reserved.